Create a private spa experience in your home with this massage oil. We have infused nourishing base oil with aromatherapeutic essential oils to help you pamper yourself, mind, body and spirit. 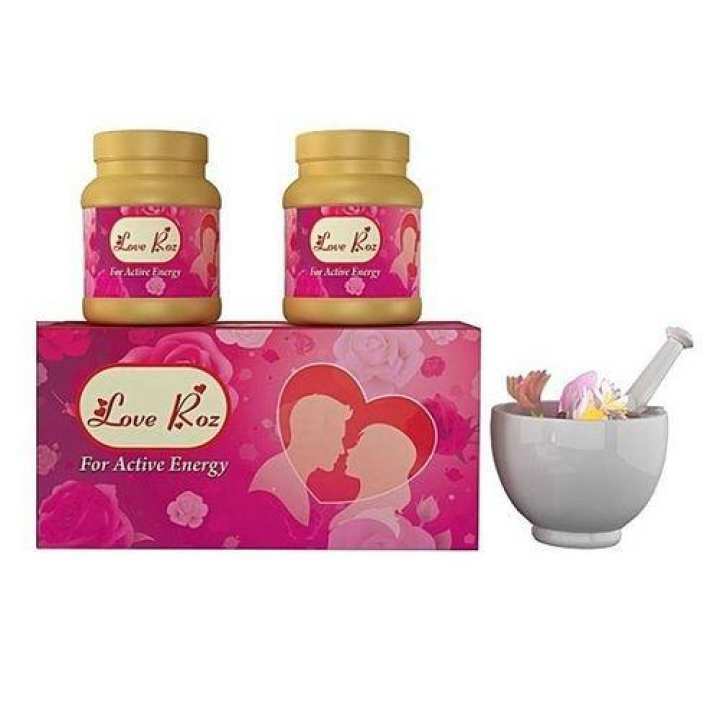 This exotic massage oil sets you in mood for romance or relaxation. Work it into skin with long smooth strokes, or use right after a shower to lock in moisture.